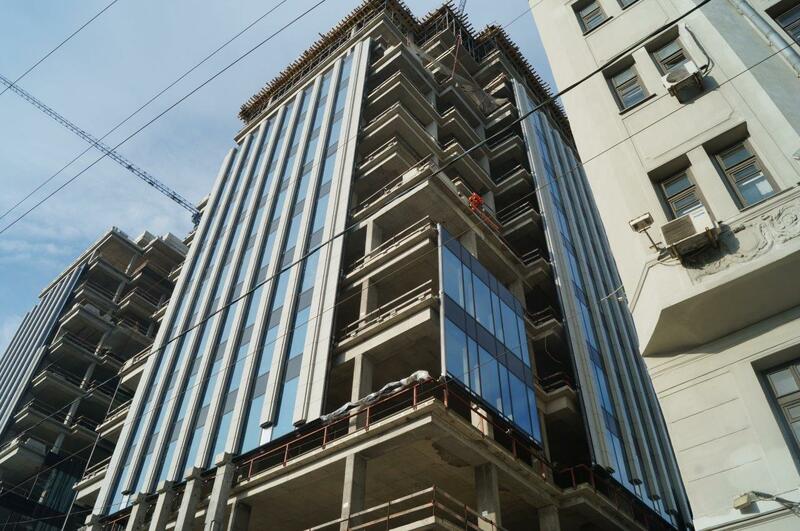 Typical installation of a glass façade on a building. 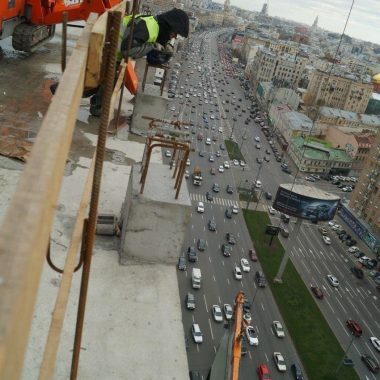 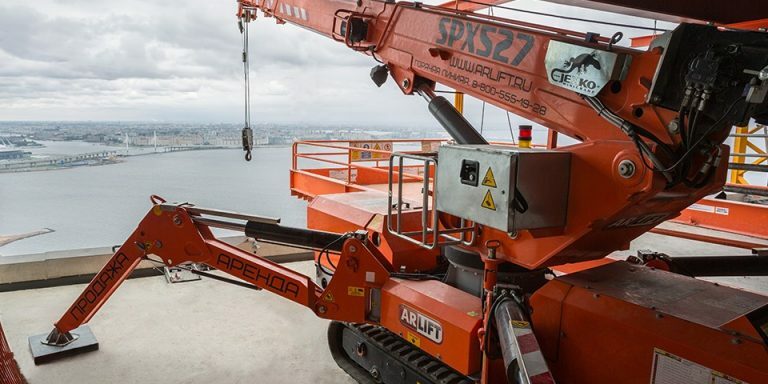 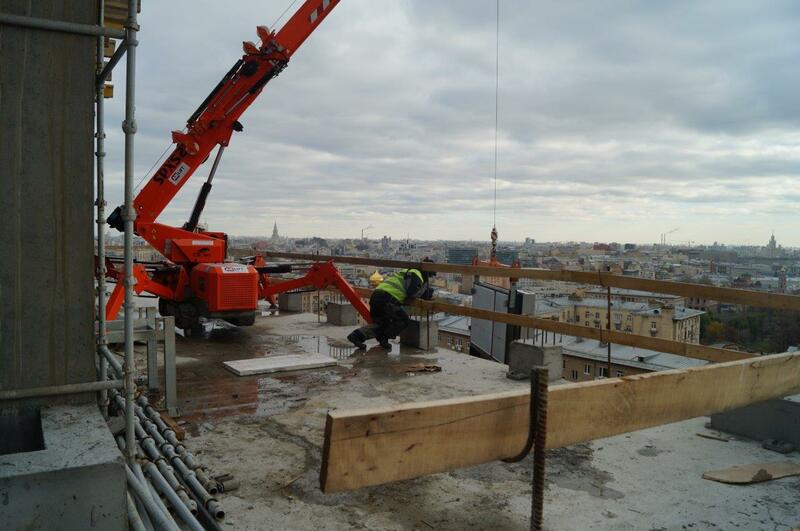 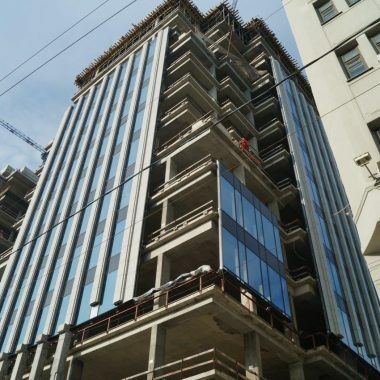 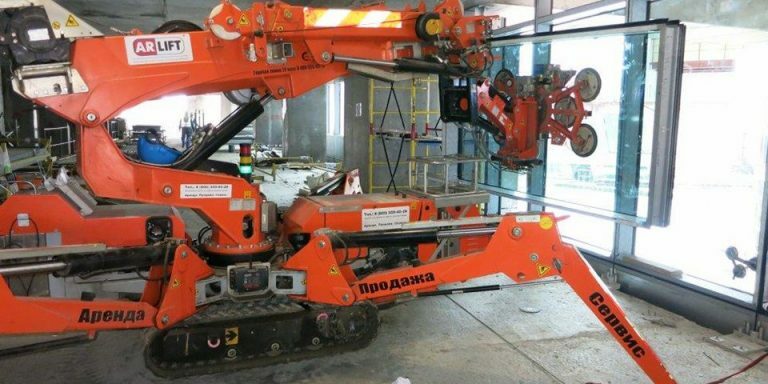 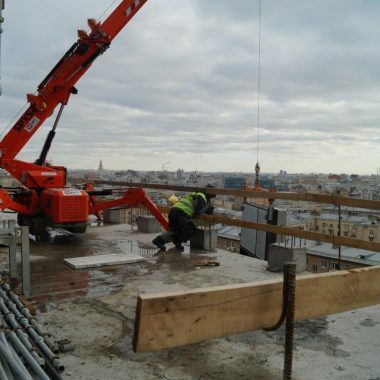 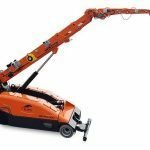 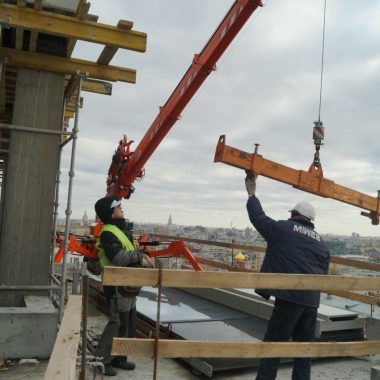 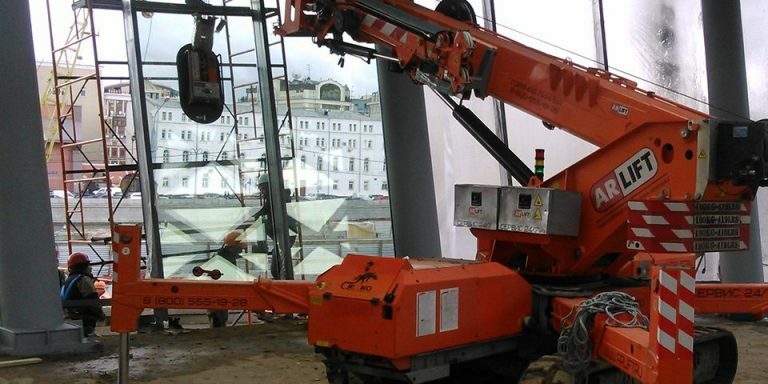 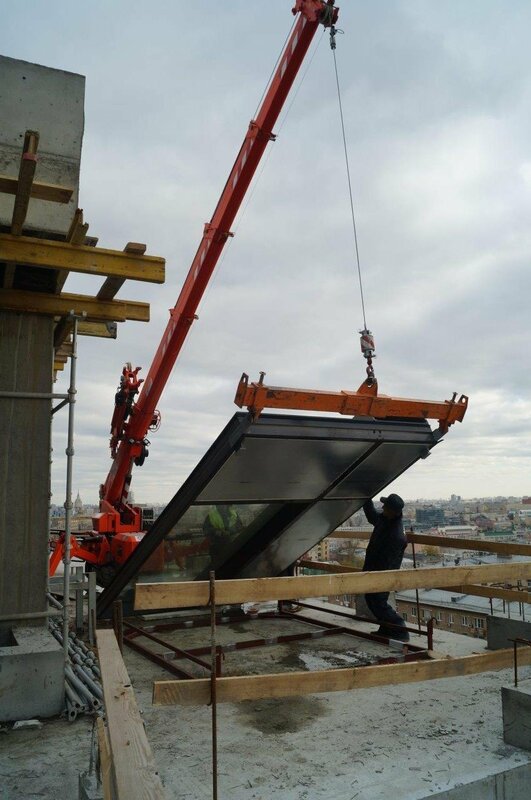 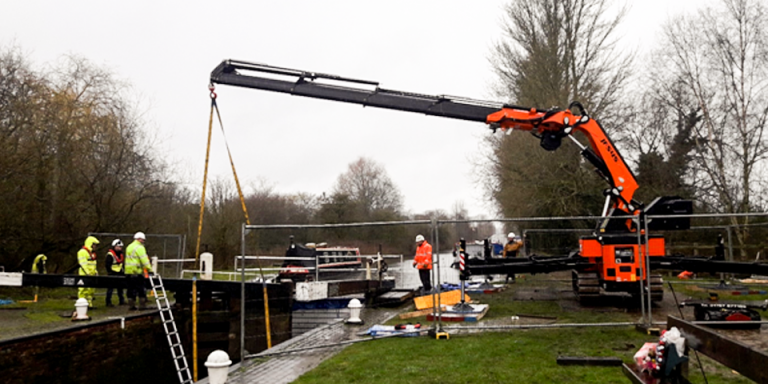 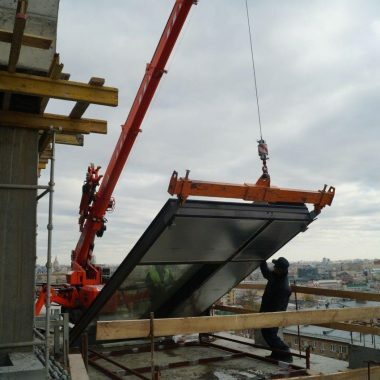 The crane works from higher floors for easy and quick installation of glass panes on lower floors, even by retrieving the panels from the ground floor. 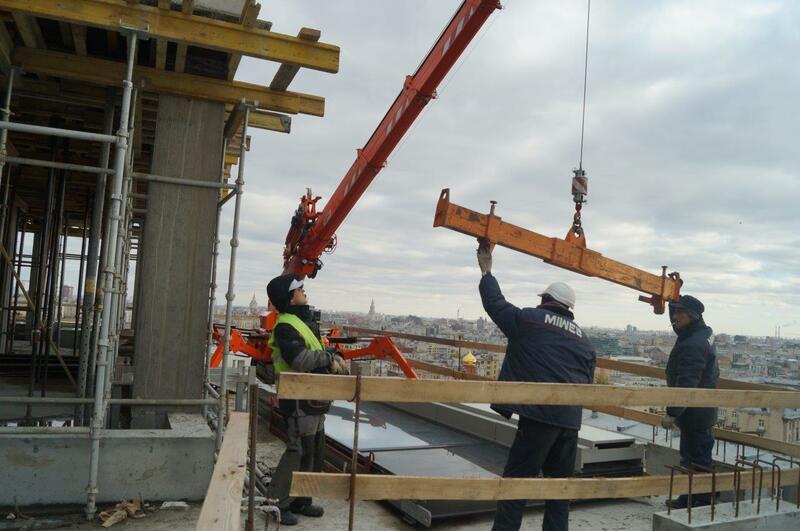 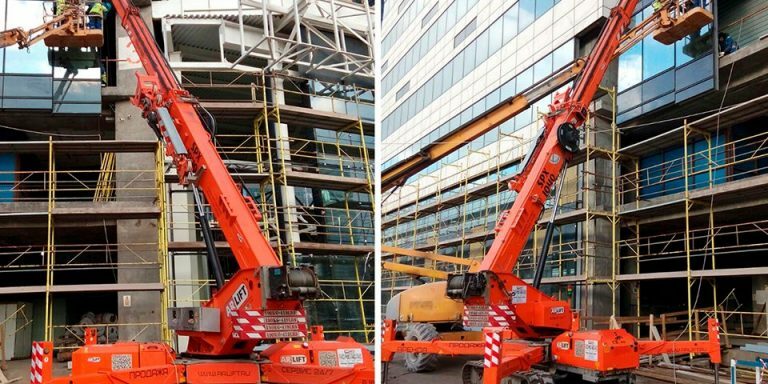 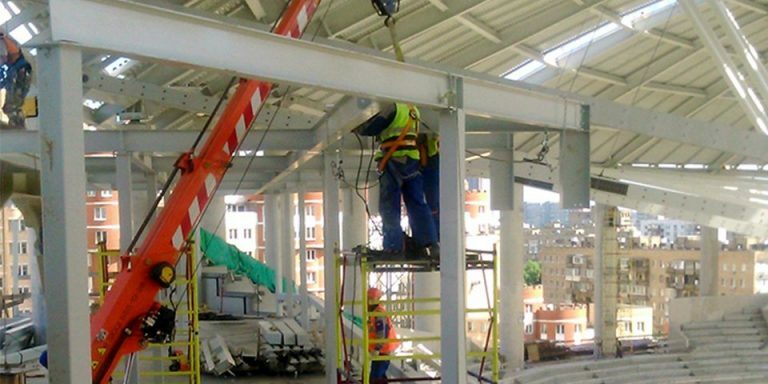 The use of Jekko mini-cranes allows reducing the installation team by 1 or 2 fitters and increases efficiency in terms of time, cost and quality. 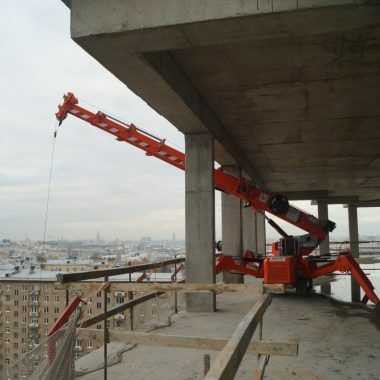 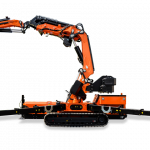 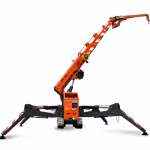 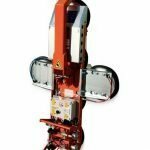 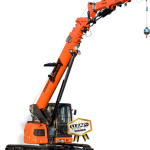 Mini-cranes from the compact series are usually used (i.e. 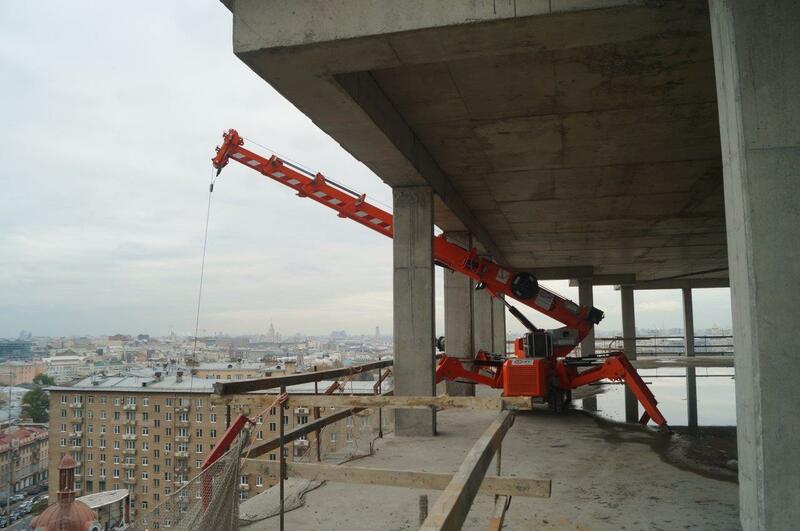 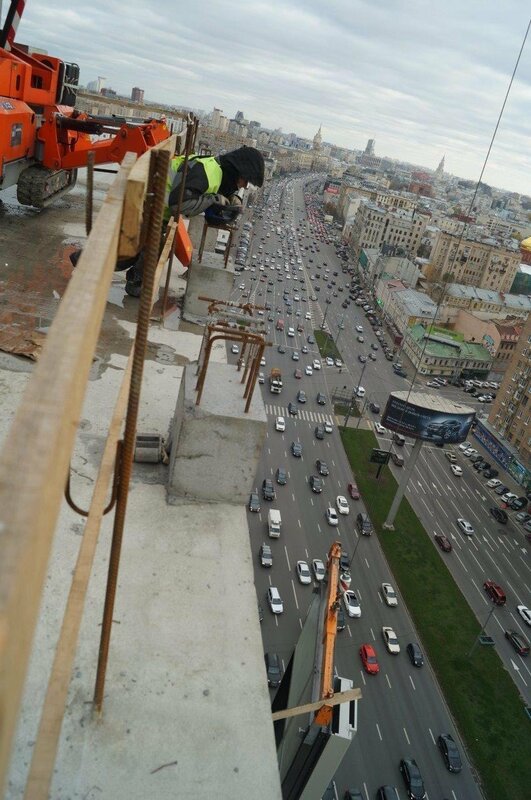 ideally the SPX312): in this case, the floor of the building has higher load-bearing capacity than the standard.